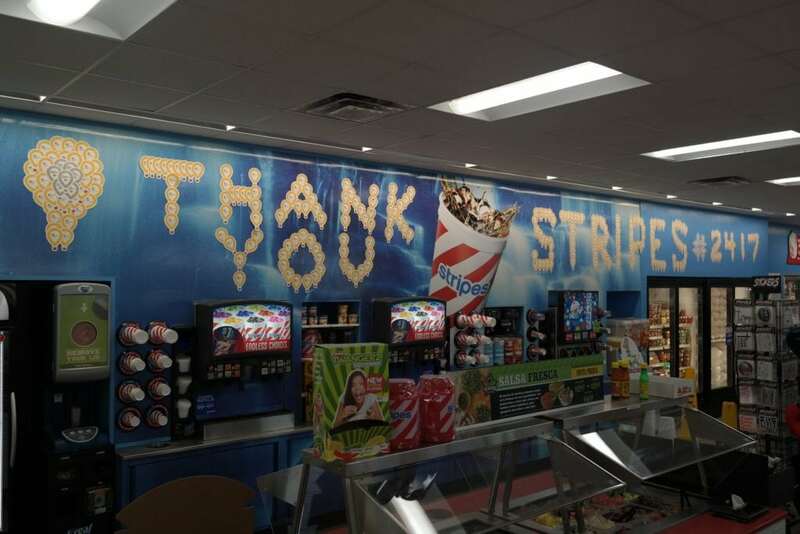 Stripes Convenience Stores is kicking off the annual Miracle Balloon campaign to raise money for local Children’s Miracle Network Hospitals April 4 through May 3. Stripes customers who buy a Miracle Balloon for $1 or more will receive a coupon for a free “Monkey Juice” beverage. Sunoco LP, parent of company of Stripes, and APlus Stores are also participating in the campaign. Sunoco and APlus customers who donate a dollar or more will get a coupon for a free small drink or coffee. Last year’s campaign raised more than $1.8 million, cementing Stripes’ place in the CMN Hospitals Miracle Million Club. Funds raised from the CMN Hospitals partnership with Sunoco will stay in the local communities. These donations help make miracles happen by funding vital medical care, equipment and therapy programs that save and improve the lives of more than 10 million sick and injured children a year. Stop in to your local Stripes, Sunoco or APlus today to buy your Miracle Balloon next week!